B204, B234) in naturally aspirated or turbocharged form (2.0l only), as well as a 2.5l version of GM’s European 54 V6 engine. hood (bonnet), the NG900 had a more-common transversely mounted engine with rear-hinged hood (bonnet). Please let the registrar know your Saab NG900/OG9-3 stories. If you have any questions or queries then please ask. 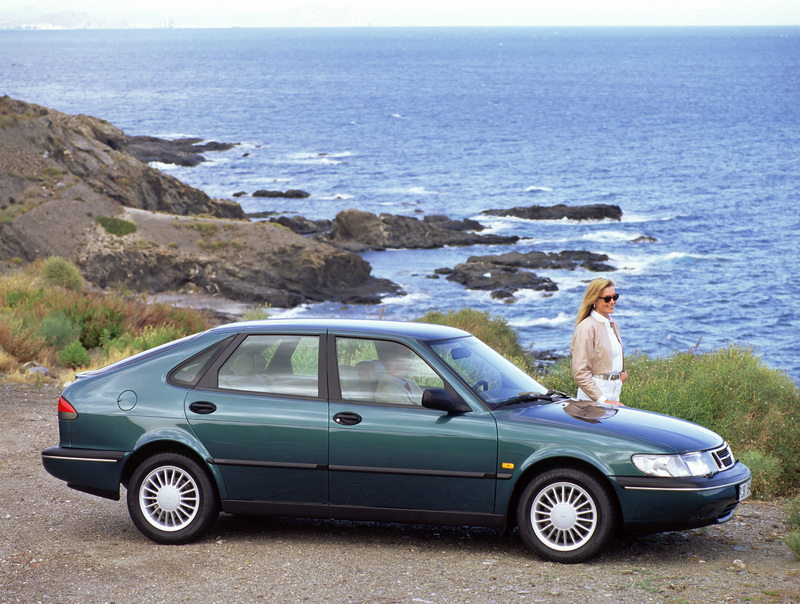 If you look under a 1999 SAAB 9-3 you will find much that is like a Vauxhall Cavalier of an earlier vintage. This is the result of the marriage of SAAB with General Motors. First born of this union was a new 900, shaped with styling references to the old (pre-GM) 900. With very little change to the body work but very necessary and important honing of the engineering, and improved quality, the 9-3 was born. Both 900 and 9-3 were available as practical 3- and 5-door hatchbacks. 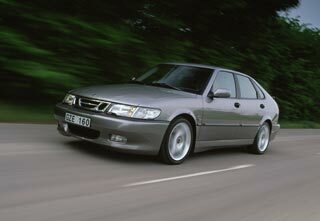 Evolution afforded an all-turbo 9-3 range of 2-litre engines that produced 150- 205 bhp, a 2.3 turbo in the Viggen: 225 bhp; and finally a 2.2 diesel engine was made available – SAAB’s first. Both the 900 and 9-3 versions have sported very popular and stylish convertibles. Any members should feel free to contact the Registrar for advice, information, or to share details of their Gm900 or 9-3 models.